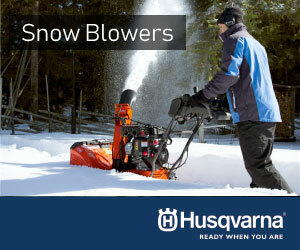 Husqvarna manufacturers a variety of equipment such as chainsaws, leaf blowers, automatic mowers, tractors, and much more. Husqvarna has a wide range of top-notch equipment for rent and for sale through Iron Source. Contact Iron Source to learn more about buying or renting Husqvarna equipment in Northern Delaware. 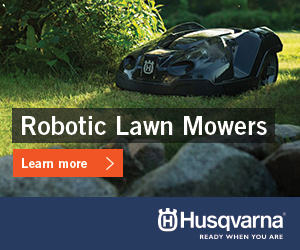 Husqvarna prides itself on having quality commercial-grade products. With a variety of products, they have one of the more diverse fleets on the market. Their motto, “Work faster, not harder” explains everything you need to know. Their equipment will do the hard work for you, so you can get the job done right the first time. You can rely on their long-lasting heavy duty equipment to last you season after season even with frequent commercial use. Get the right tools every time when you partner with Iron Source for quality Husqvarna equipment. Husqvarna’s dealer support network is extensive because we believe it’s our responsibility to position you for success. We provide our dealers with product information, online training, market data, advertising tools and more, so you’ll always have the support you need. Husqvarna has over 1.74 million parts ready to go. In the years ahead, we’ll continue to build a robust and reliable parts network.